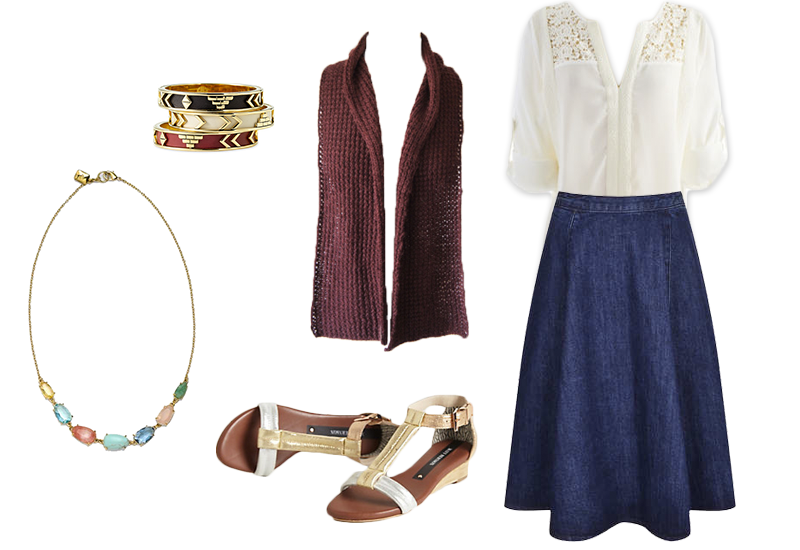 Springtime is the perfect season to bring our your most feminine pieces for an elegant yet casual look. Pair your favorite, light blouse or shirt with a high-waisted skirt that cuts at the knee for a sophisticated look that can be worn day or night. Throw on a few accessories like our popular yet versatile Flor scarf to add some layers and chunky jewelry with some color to tie it altogether. What pieces are you most looking forward to wearing this spring? Spring is finally upon us, although it’s felt like it for quite a while here in California. To celebrate the official arrival of one of our favorite times of year, we’ve put together an outfit that still has some winter style but with shorter lengths and a couple pops of color to ease us into the season. So instead of staying bundled up, switch to shorter layers like flirty skirts and lighter sweaters that are easy to take off when it’s warm, but can still keep you from getting cold if there’s a breeze. 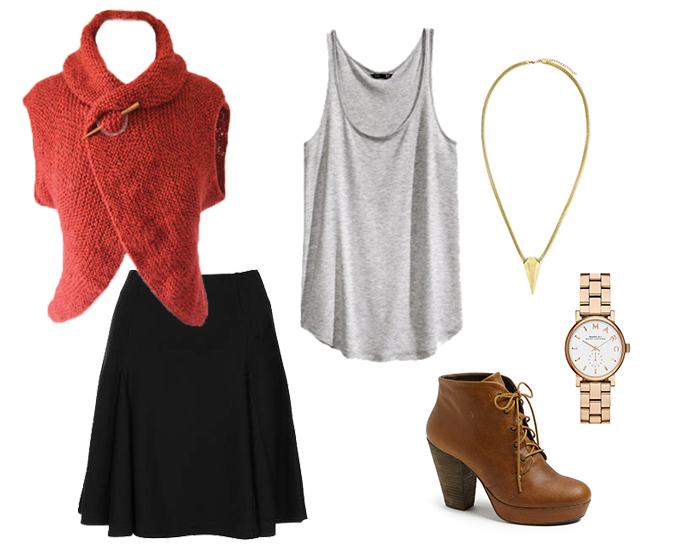 Check out our newest choice of outfit for spring, featuring our Tina shrug. April showers bring May flowers and that is just what can happen for a late spring birthday. 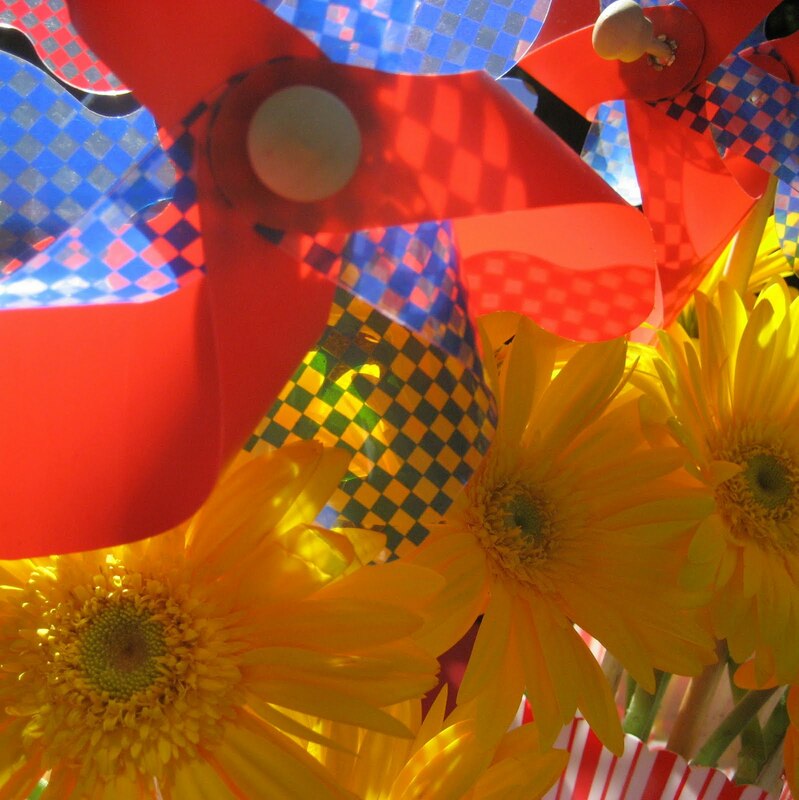 Create table centerpieces from giant, yellow gerbera daisies and pinwheels suspended in red and white striped popcorn containers. 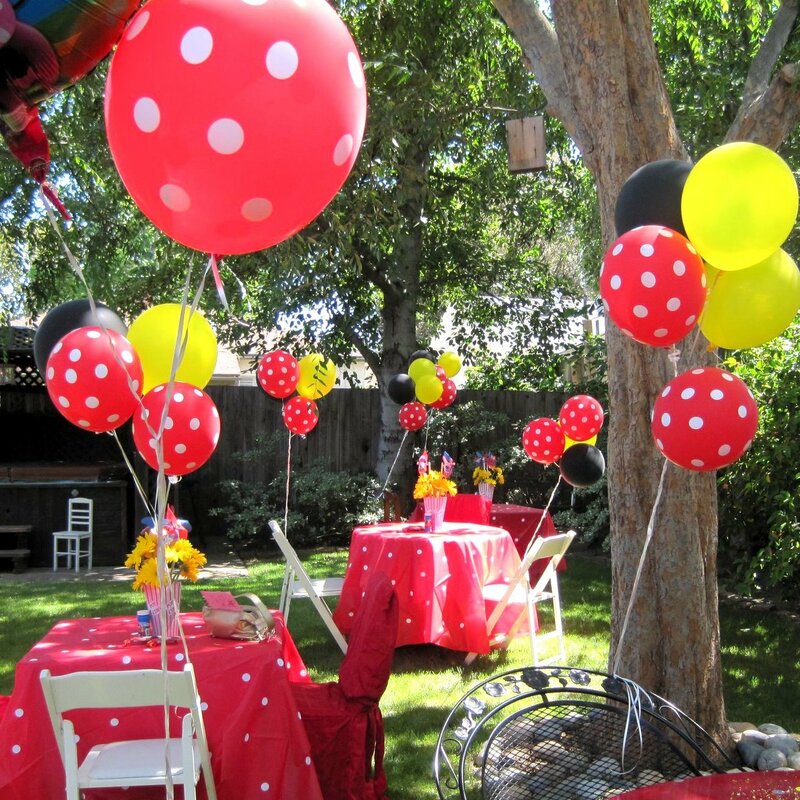 Add 1″ white stickers to red tablecloths for a fun polka dot effect. 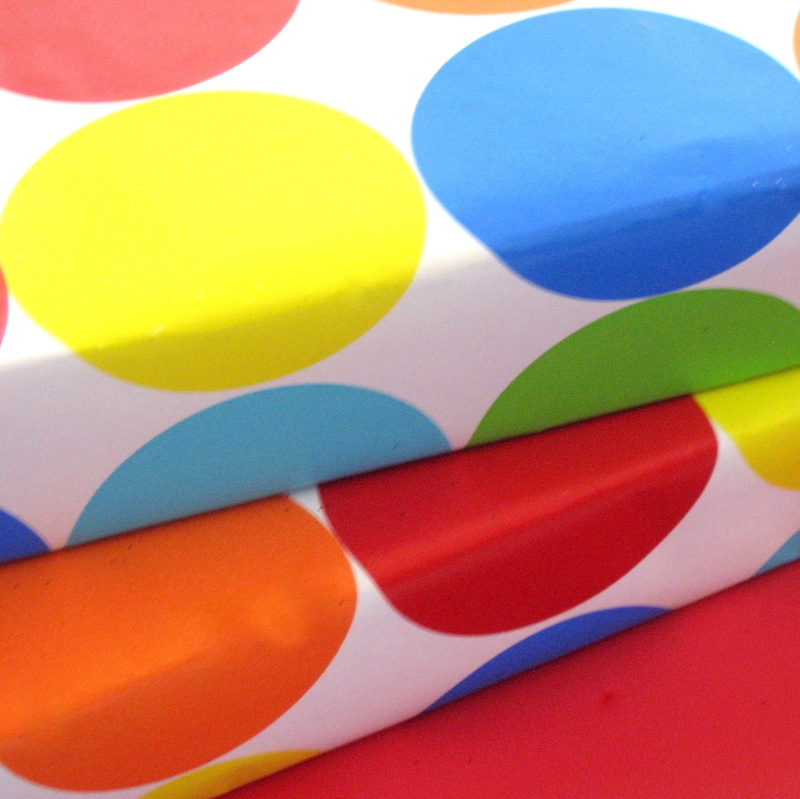 Wrap all gifts is bold, and bright colorful paper. 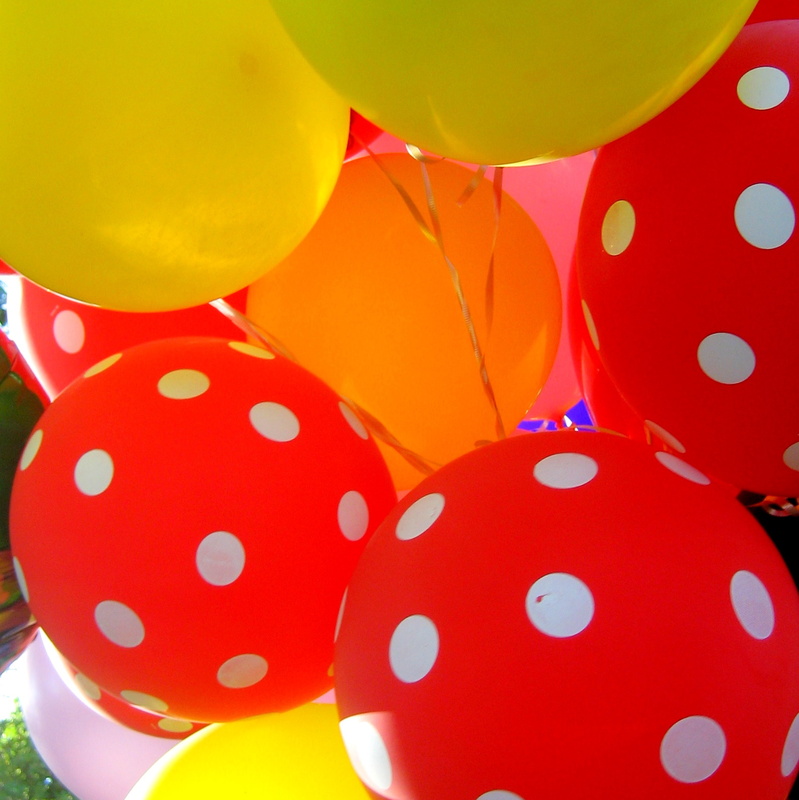 Tie bold colored balloons to every chair. Dress in your bright blue dress, accent with those to die for shoes and slip on your alpaca hand-knit sweater. Now rest assured your gift, the one with the Cuddle Gram logo is going to be the perfect gift! A snuggly, cuddly, hand knit alpaca throw, that will be a reminder of a big hug from you. And just think, a child in a barrio tonight is staying warm too. 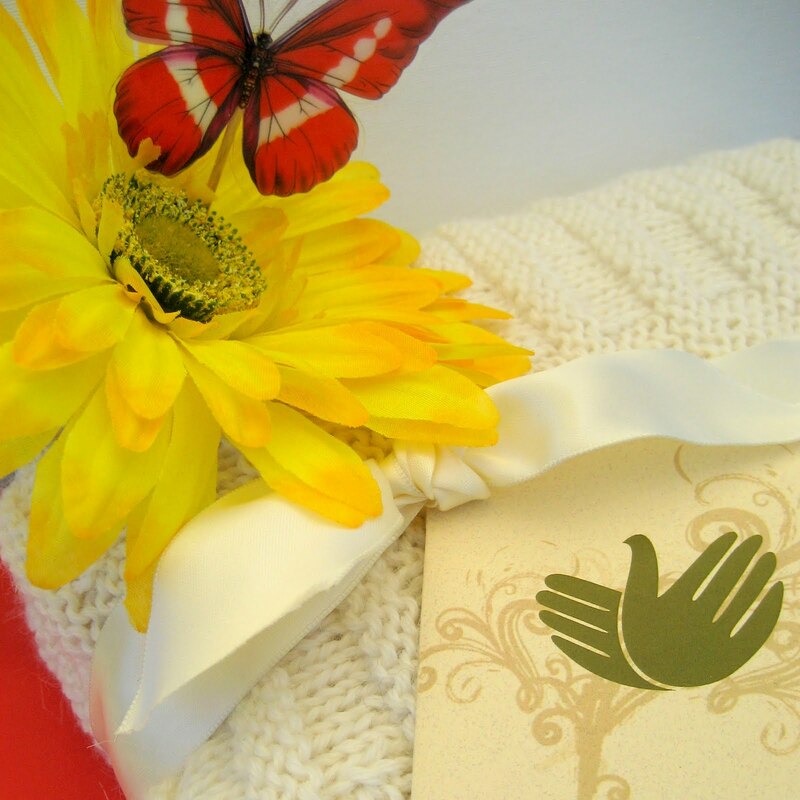 Every time a Cuddle Gram is sold, Our Hands For Hope, LLC will gift a warm cuddly blanket to a child in need on your behalf.